At Fitness First Shepherd’s Bush, you can enjoy cutting-edge exercise equipment and expertly-trained staff. 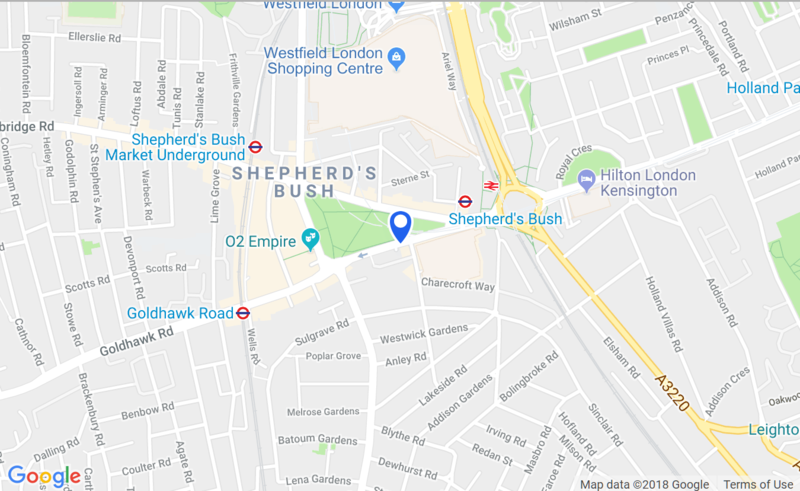 Shepherd’s Bush gym members have access to a cardio theatre, spin studio, freestyle floor, sauna, members’ lounge, free wifi, aromatherapy treatment, sunbed, beauty rooms and free towels on arrival. Sign up here to receive a complimentary pass!